A television program of Silliman University featuring issues, interests and activities on campus is now back on air, running live from 8PM to 9PM every Monday on the local channel of Fil-Products Cable TV. Supervised by the College of Mass Communication, the newly formatted “Silliman Documentaries” was launched January 9 with a pilot episode entitled “Youth Speak”. The first run tackled topics fit to welcome a new year in school. Featured in the first episode were Silliman teachers and alumni: History Department’s Prof. Victor Enario who discussed the campus culture in Silliman, College of Business Administration guidance counselor Ms Dulce de Guzman who shared unique practices of ushering luck into a new year, Information Technology Department Chairperson Prof. Ed Omictin who indulged the tech-savvies with his list of must-have gadgets for 2012, and Mass Communication alumnus Ching Villar who gave a preview of what’s “in” in fashion. Future episodes will include a 45-minute talk show, a 15-minute news program, and a brief rundown of events and activities in other schools in Dumaguete City. 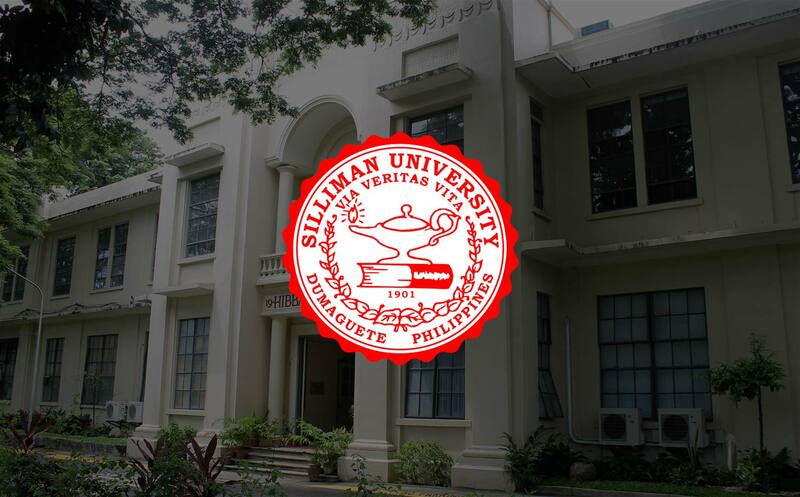 “Silliman Documentaries” started in June 2010, offering canned materials on the different happenings on campus. Promising to be better this year, the program doubles as a marketing tool of the University and a training ground for students in the fields of film and TV production.